I just spent the final 30 minutes saying goodbye to my driver Lucky. Today we are leaving our expat assignment in Nigeria to move back to the United States. 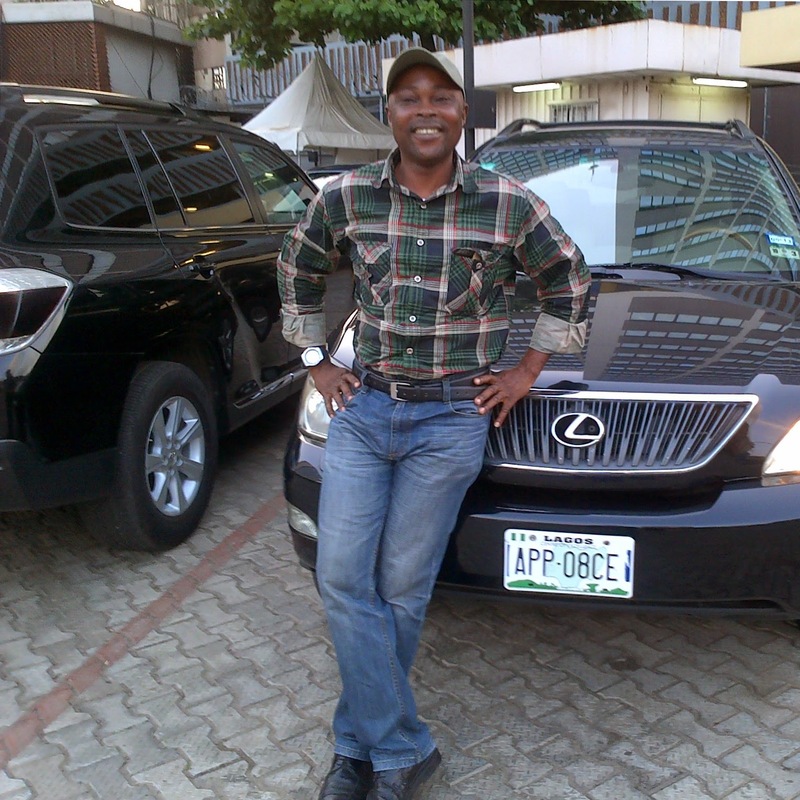 Yes, almost all expats in Lagos, Nigeria must have drivers for safety reasons. Lucky and I sat in the hotel lobby chatting. I shared how much I appreciated his service and love towards us. You see, Lucky is a believer. He is also a pastor. He was also our driver. We both needed each other for the time we had together. Going above and beyond his job description was Lucky’s forte. He would lay out Christian books and magazines for me to read on the backseat of the car. He would play Christian music for me as we drove around if I requested it. He would answer my deep theological questions. Lucky was not only our driver, but a brother in Christ. He shared that when we first came to Lagos my husband became like a father to him. His father died when he was 10 years old. He had no uncles or cousins to fill his father’s void. Per Lucky, my husband became that father figure to him. Have you ever noticed that it is in the final moments with someone, we tend to share our deepest thoughts? It could be the last minutes before you leave your child at college for the first time, it could be during the mother-son wedding dance, and it could be your final moments with a loved one before they pass away. In our final moments, Lucky and I encouraged each other by expressing our love and gratitude for each other. We both confirmed why God drew our families together. We also agreed that The Lord knows why we are being separated. Our most honest thoughts were shared in this final meeting. Now, let’s look at three of Jesus’ last earthly "cry outs" on earth. What did he share before his earthly separation from the people God created Him to serve and be an example to? First, before Jesus’ arrest, Jesus cried out with a loud voice saying, “Eli Eli, lema sabachthani? That is, My God, My God, why have you forsaken me?” (Matthew 27:46) Secondly, at his crucifixion, Jesus said, “Father forgive them, for they know not what they do.” (Luke 23:45) Finally, at his death, Jesus called out with a loud voice saying, “Father, into your hands I commit my spirit.” (Luke 23:46) Whenever we depart from friends, families, jobs, let’s “pretend” that those moments might be our last moments with them. Let’s use our words wisely and follow Jesus’ example by saying only words and phrases that are heartfelt, meaningful, and Godly.